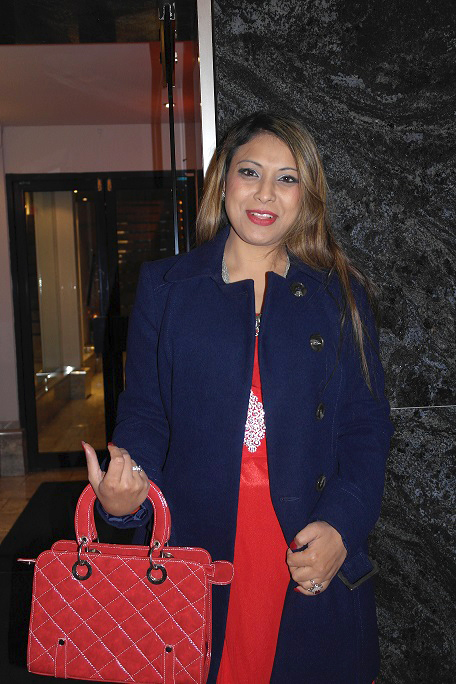 Tejinder is back with another outfit post. 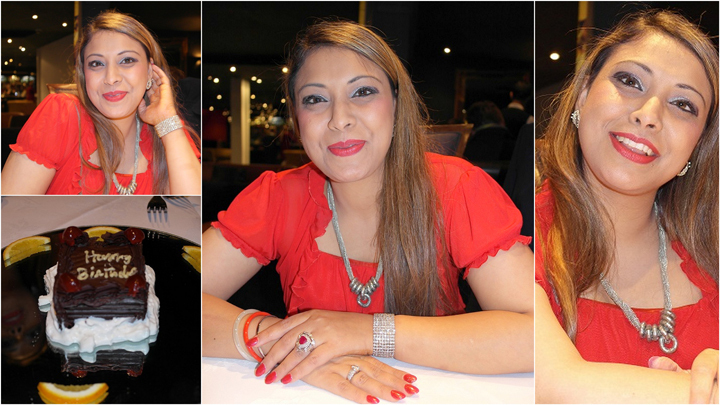 These pictures were taken on her last birthday, went for dinner with hubby n son to Anoki, one of best & popular restaurants in East Midland, UK. 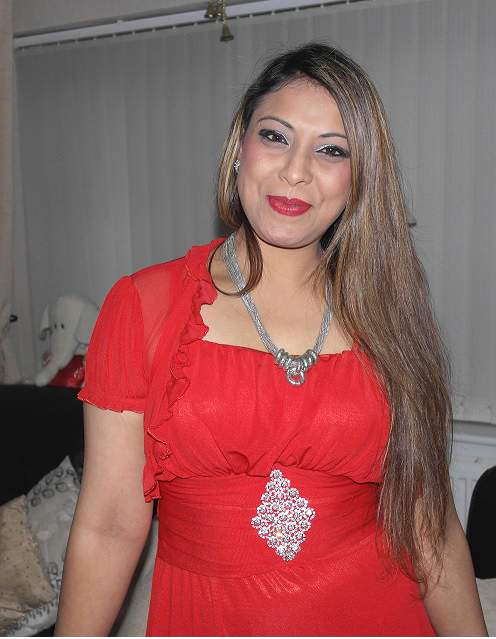 The Red dress which she wore was her birthday gift from her mother which she presented her when she was at her home town in India. 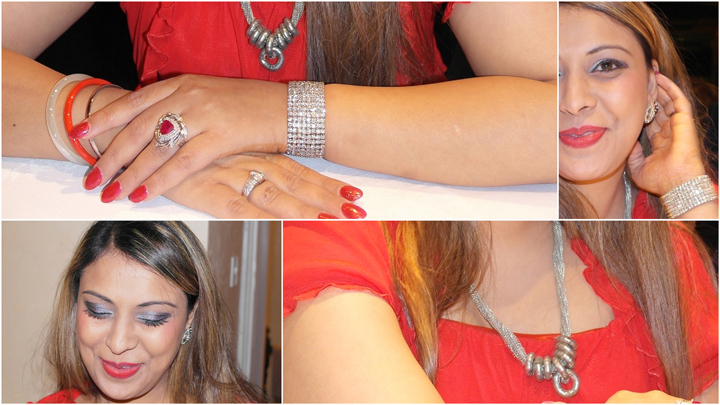 She loves Red, whether it’s a dress or makeup, as it makes every woman look hot and gorgeous! You re so cute in it! Wow!!! You are amazing in red!!! lovely dress!!! the silver embellishments glamorized more the dress! nice silver accessories too! Lovely dress! I like the design and color! What's the Fuzz with J.Co Donuts? Featuring a premium donut store! Start craving! You're so gorgeous with that red dress.